A.C.T. to become an Effective Leader by Jim Johnson | Go, Leader, Grow! Together, each month, we will select an A.C.T. Then individually, for the next 30 days, we will research this A.C.T. to find a good working definition, discover areas where we are already individually strong in and where we need to improve, and then work to identify what success will look like when we put this A.C.T. into practice with our teams and colleagues. 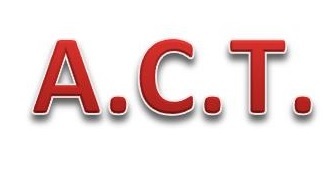 Then in our monthly meetings, we will collaboratively choose the working definition of the A.C.T. We will then share what we’ve learned, where we personally need to grow and develop (accountability), and explain what we believe success will look like. I know my team – there will be great discussions, encouragement, and challenging moments. This blog has readers from around the world. I would love to read your ideas of some the A.C.T.s of effective leadership. Simply make a comment, and I’ll publish it so we can all share our thoughts and ideas. I appreciate, in advance, what you will contribute to this experiment. I’m looking forward to 2015 with my leadership team. Thank you for being a part of this experience. 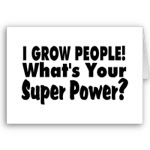 Together, let’s grow great teams!